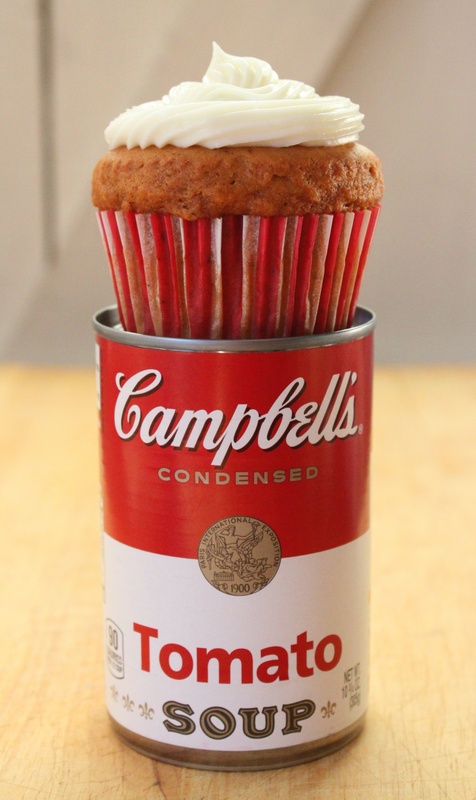 I first heard of these cupcakes a few years ago. They sound straight out of a 1960’s Junior League Cookbook. Where every recipe called for a can of soup. But they aren’t. I borrowed this recipe from the Food Network, but tweaked it just slightly to make it a little easier. You probably have all that on hand already. I did. 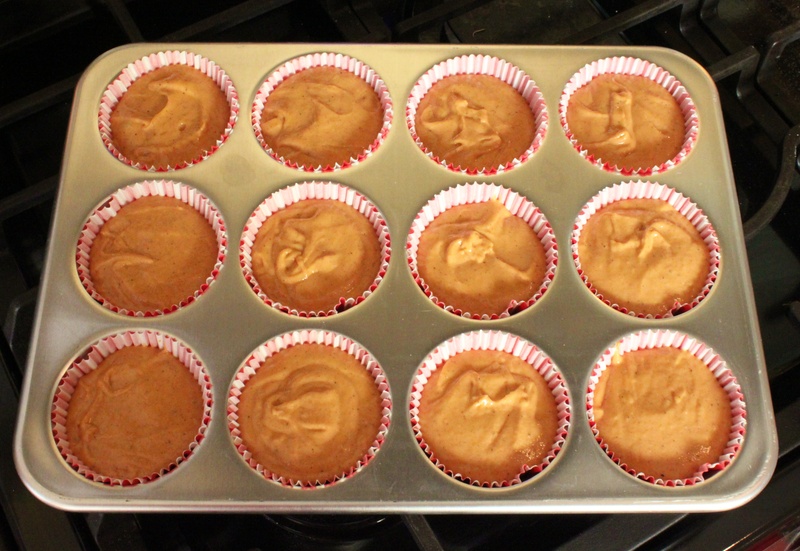 Preheat the oven to 350 degrees and line a standard cupcake pan with liners. 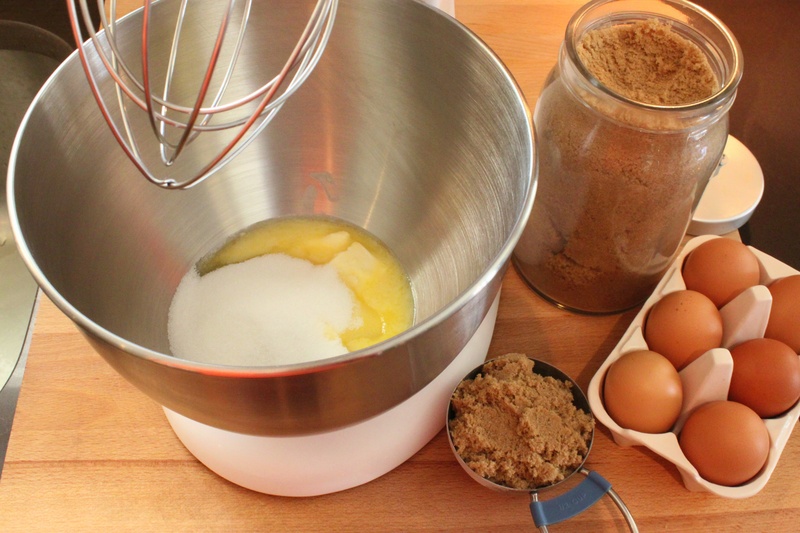 In the bowl of an electric mixer, cream together the sugar, eggs, and butter. 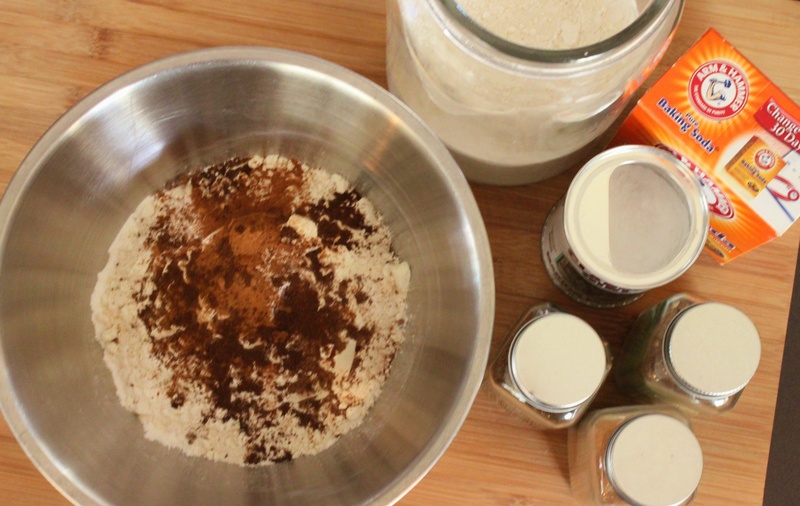 Shift together the dry ingredients (flour, salt, baking powder, baking soda, cinnamon, nutmeg, and cloves) in a bowl. 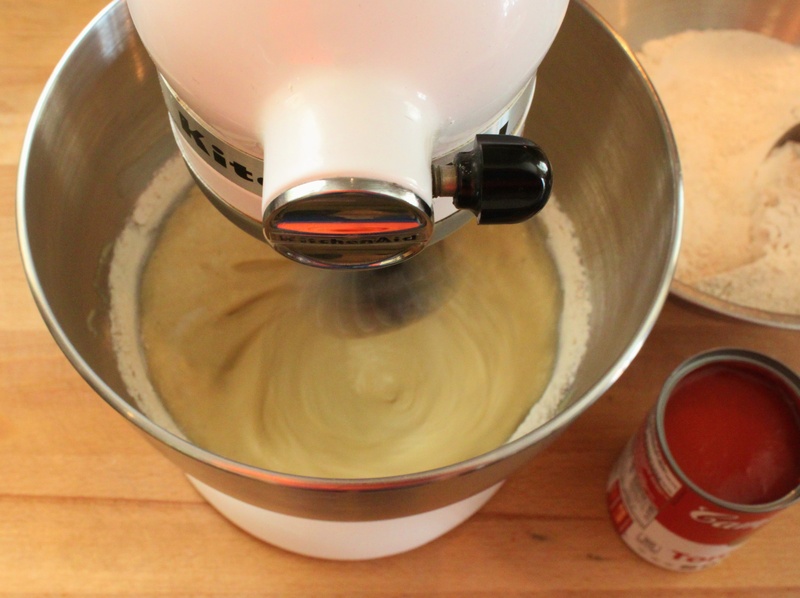 With the mixer on low, alternate between adding the tomato soup and the flour mixture to the sugar/eggs/butter. Don’t over mix it, just make sure the dry ingredients are throughly combined. 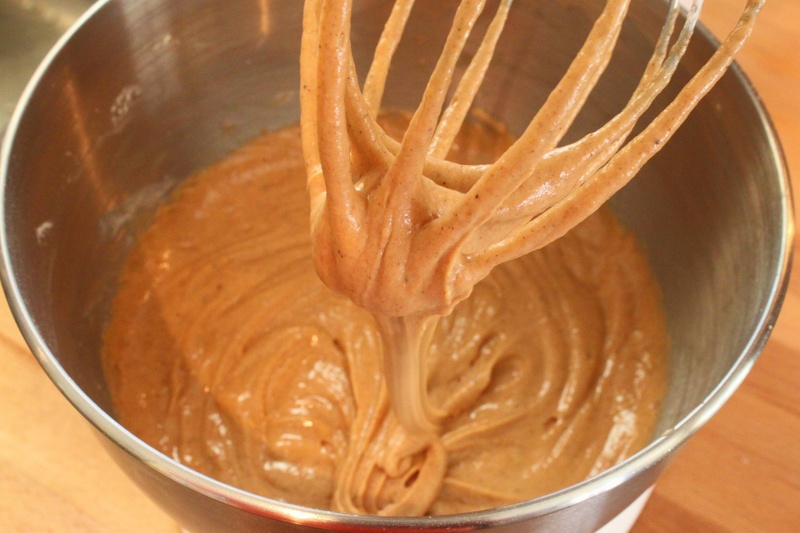 The batter is a beautiful spicy-color when it’s throughly mixed. Fill the cupcake liners about 2/3 full and bake until the cupcake springs back when touched, about 22 minutes. 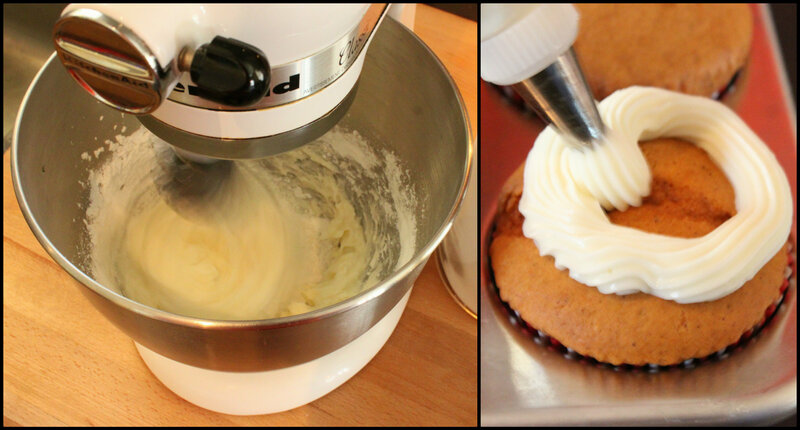 Blend the 3 together and pipe onto the tops of the completely cooled cupcakes. 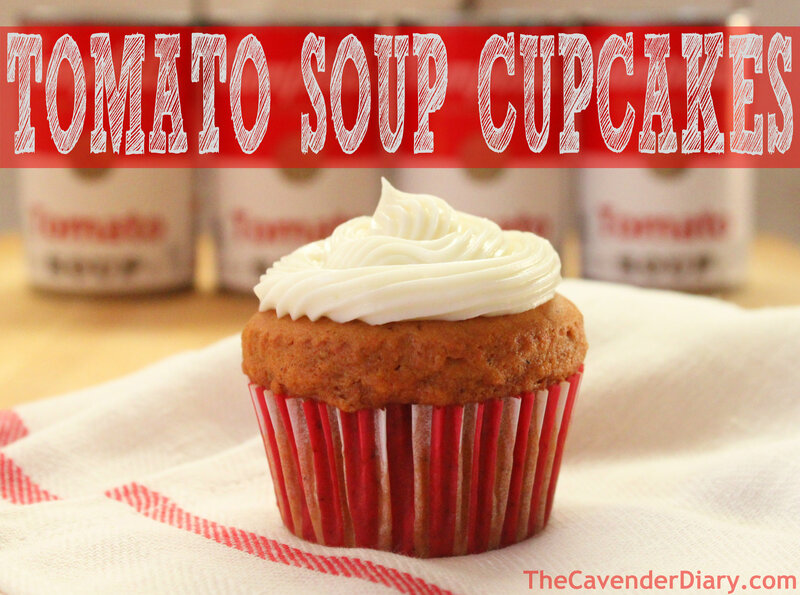 As comforting as a bowl of tomato soup on a cold, dreary winter day…. 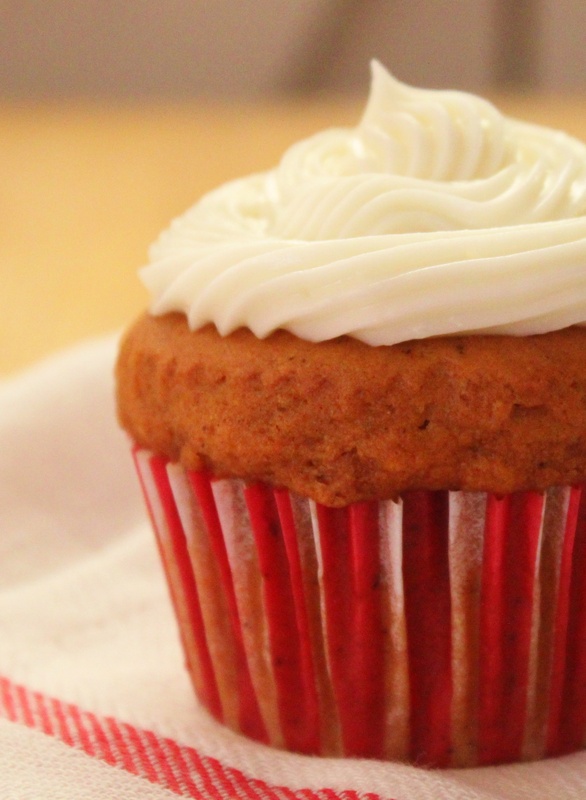 Only in sweet, sweet (But, not too sweet) cupcake form. ← Where Does it All Go? Seriously? This blows my mind. Are they really yummy??? I know they sound strange….but YES!!!!!! They are soo good. The cream cheese icing adds just the right amount of tart-sweetness…Make them, but don’t tell the family what’s in them, and see what they think.